A GoT – Seven Kingdoms teaser video via Rock, Paper, Shotgun. Well the still screens look good, the video look average, and I’m very worried that this is a flash in the pan. 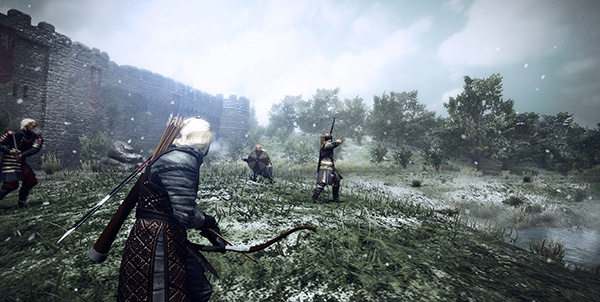 This entry was posted in Entertainment and tagged game, game of thrones, mmo, Seven Kingdoms by Typhoonandrew. Bookmark the permalink.